“For as long as we live we must work on extending our lifespans”. 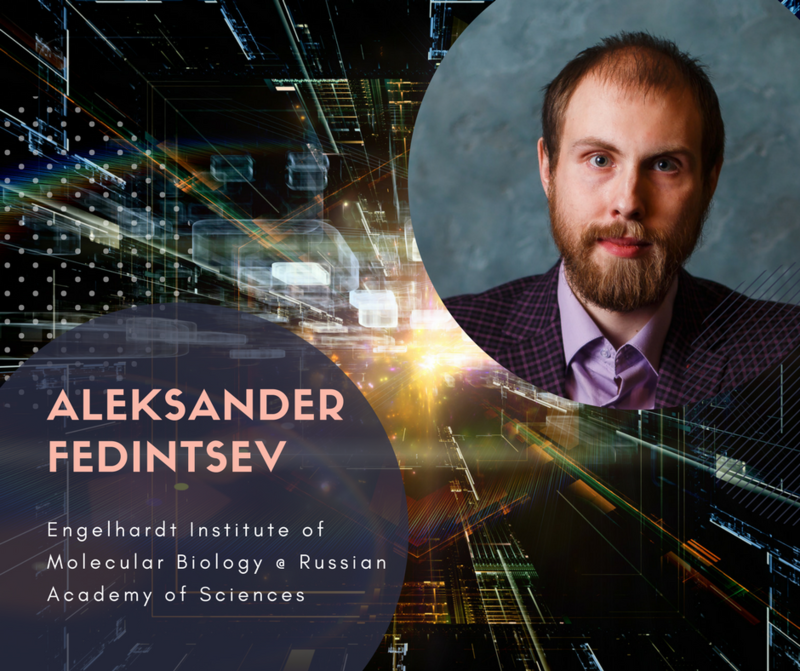 This is how Alexander Fedintsev, anti-aging researcher for the Engelhardt Institute of Molecular Biology at Russian Academy of Sciences introduces his work. His starting point to extend lifespans starts with the accurate determination of the biological age. After that we will be able to effectively apply various interventions such as geroprotectors, restrictive diets and intermittent fasting. For example, in the future it might be a therapy for the removal of senescent cells, stem cell transplantation or gene therapy. Today the most frequently used method for determining biological age is based on the study of cellular DNA and the length of telomeres. This method enables determining the biological age within three year accuracy. However, it requires expensive equipment and trained personnel, thus it is not widely used in medical practice. The methodology proposed by Fedintsev is based on markers that anyone can easily get at home or at a local clinic. Feditsev and his team discovered markers related to cardiovascular health that have a direct link to determining biological age. These markers are associated with age-related diseases. The combination of these markers reflects the integral state of the human body. Fedintsev argues that the condition of our blood vessels reliably reflects our biological age. In his research his team analysed 303 subjects aged from 23 to 91, who visited National Research Centre for Preventive Medicine in Moscow, from May 2012 to December 2012. For every patient, researchers looked into 89 parameters, including anthropometrical and biochemical as well as a number of biomarkers related to cardiovascular health, telomerase activity and more. Among 89 they identified 4 markers of cardiovascular health that correlate with human life expetancy. Alexander Feditsev will dive deeper into the science of aging at Biohacker Summit in Helsinki on 14 October.